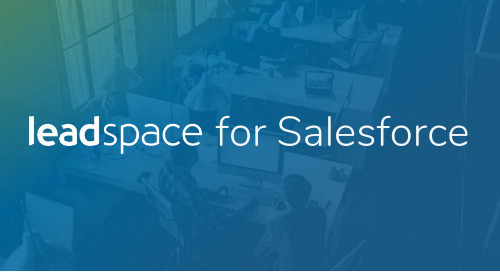 The announcement of Salesforce Einstein at Dreamforce has focused marketers’ attention on artificial intelligence (AI) and its ability to interpret complex data and act on it. 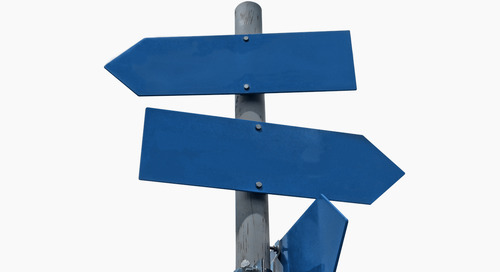 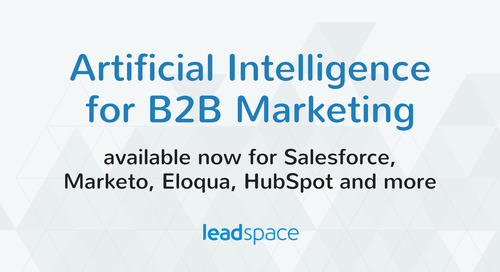 For business-to-business (B2B) marketers, the success or failure of AI rests on its ability to provide measurable increases in business metrics, like lead volume, lead conversion, sales acceleration and pipeline. 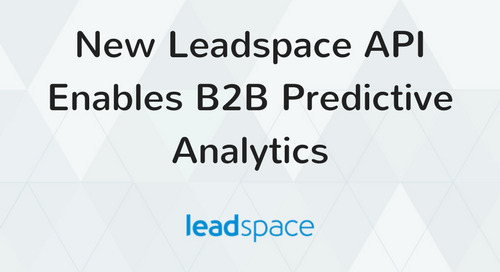 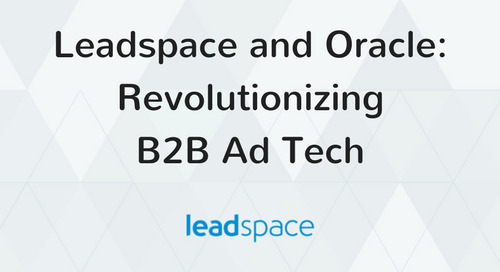 The core capabilities of AI already exist for B2B marketers, with predictive analytics and data management by Leadspace. 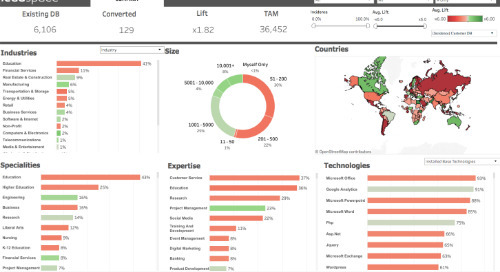 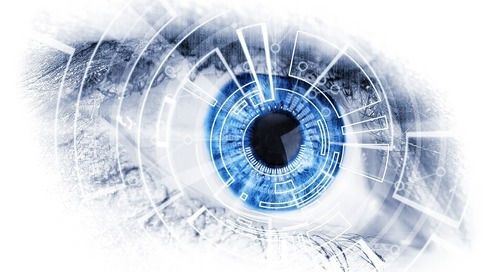 Predictive analytics is the backbone of AI’s ability to find new leads, identify decision makers inside target accounts to enable account-based marketing (ABM) and provide scoring and segmentation for more effective marketing automation campaigns. 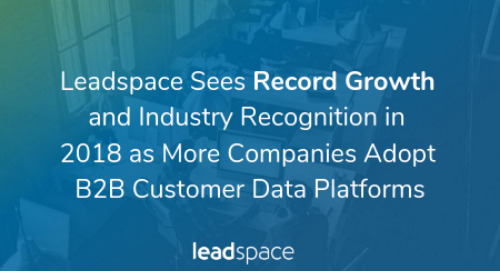 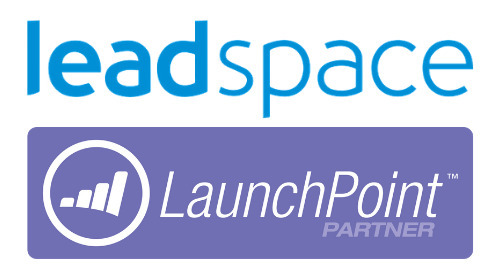 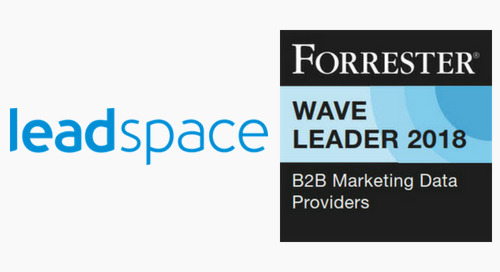 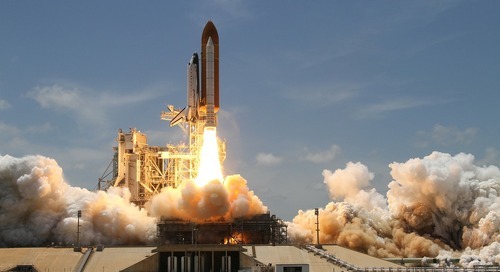 Leadspace’s more than 120 customers, including seven of the world’s 10 largest enterprise software companies, get that today. 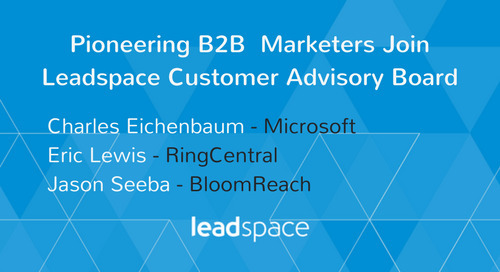 "When marketers talk about artificial intelligence for B2B, they usually mean the ability to automate the process of finding, scoring and segmenting the best leads to reach the right decision makers,” said Jason Seeba, Head of Marketing for BloomReach. 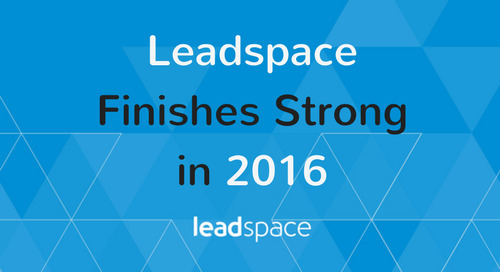 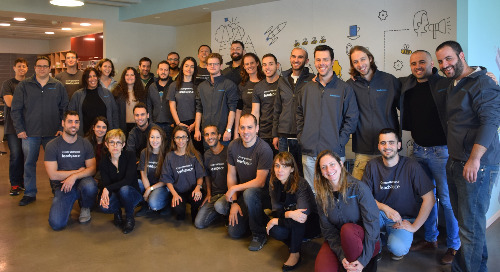 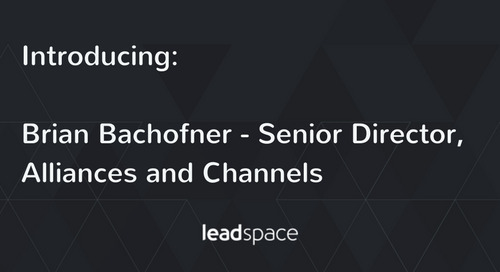 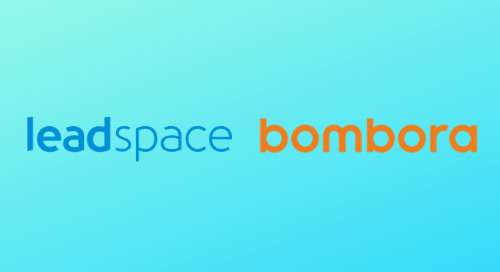 “That's exactly what we've been doing at BloomReach for three years with Leadspace." 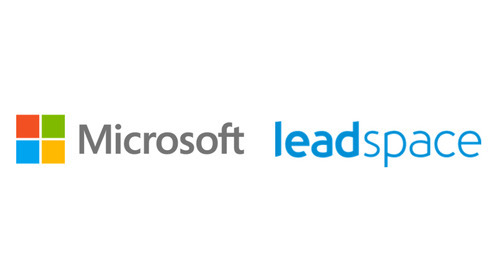 Leadspace also provides a key element for AI success lacking in other solutions: on-demand data, updated in real time. 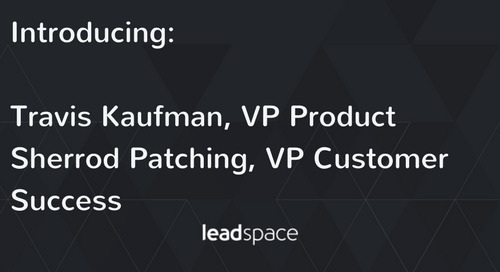 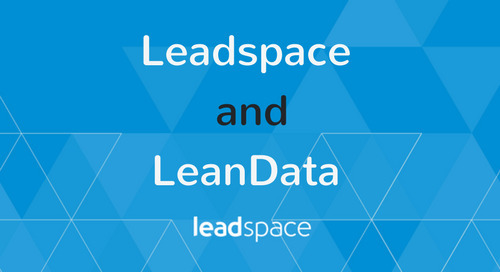 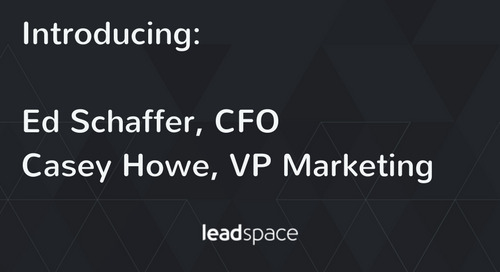 The Leadspace Virtual Data Management Platform aggregates data from across the open and social web, as well as proprietary databases and a customer’s own CRM.